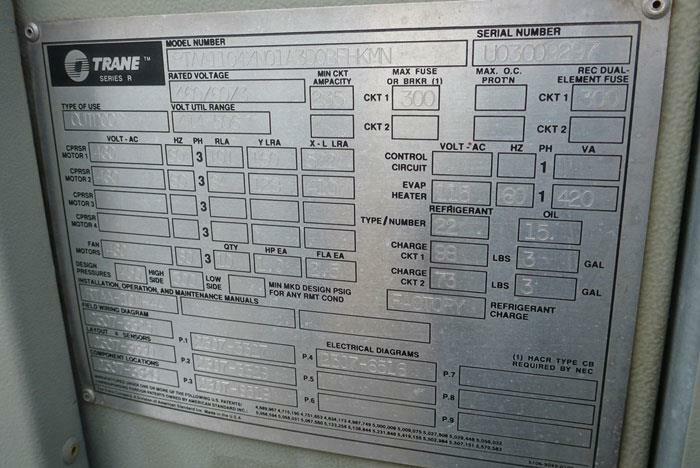 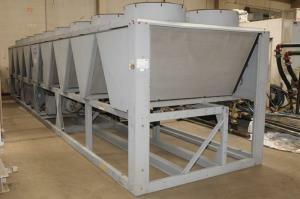 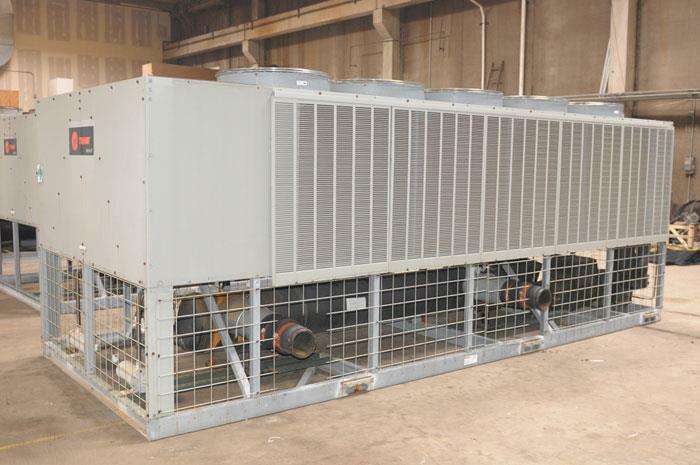 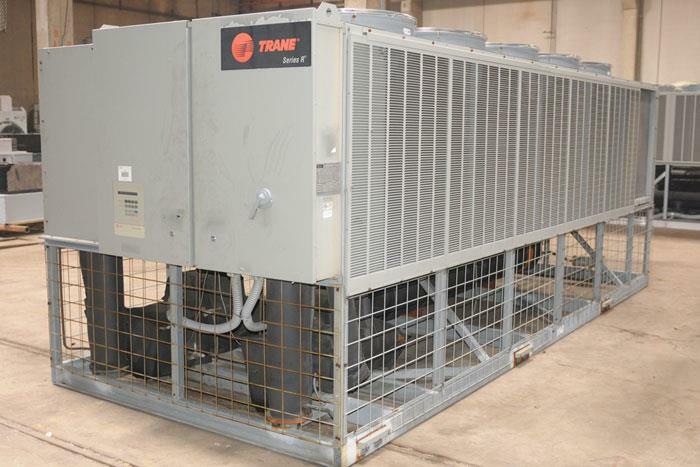 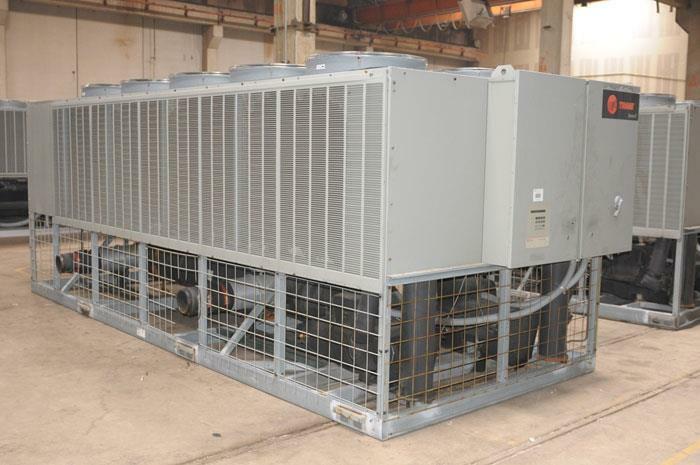 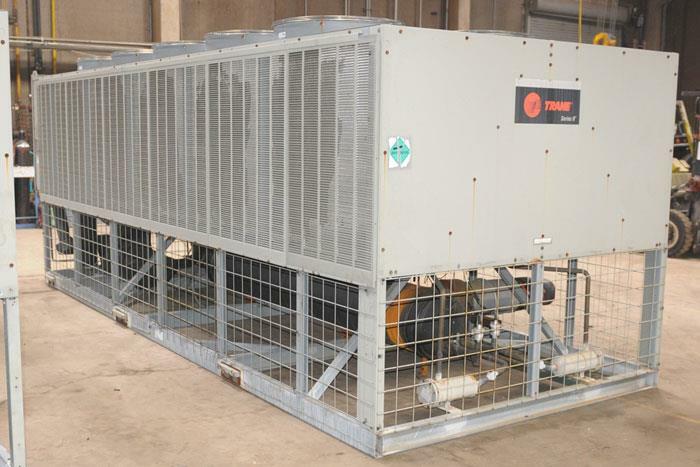 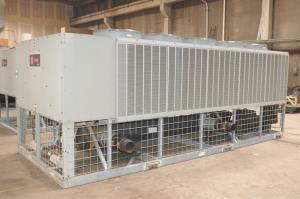 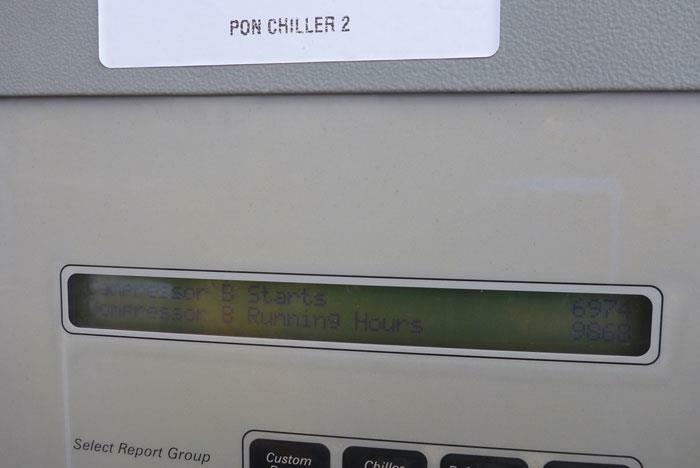 Used 110 Ton Trane RTAA110 Air Cooled Surplus Used Chiller Kochs Equipment, Inc.
One, Used, Trane Air Cooled Screw Chiller, 110 Nominal Ton, Serial U03C09297, designed for 460/3/60 Volt Operation. 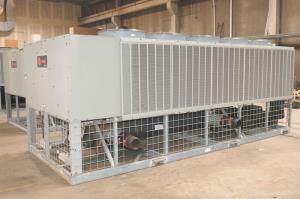 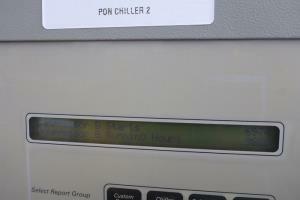 Includes Holding Charge (only) of R22 Refrigerant. 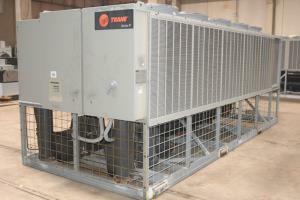 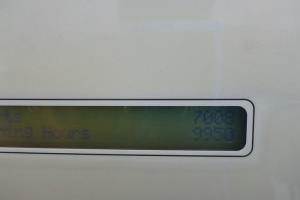 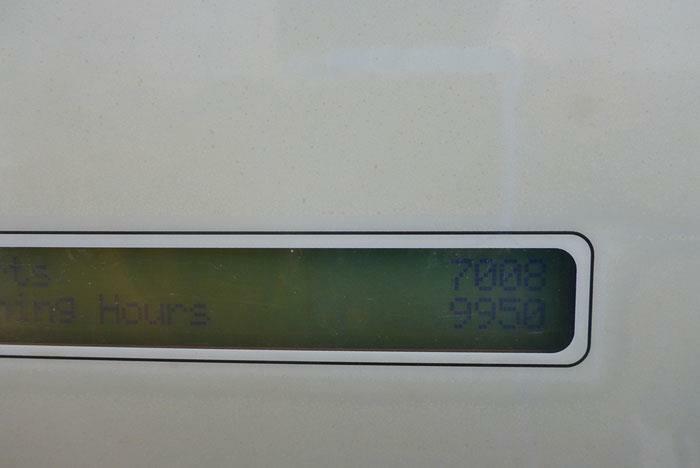 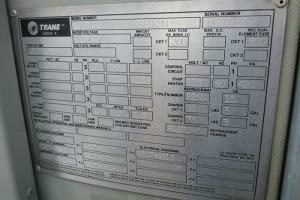 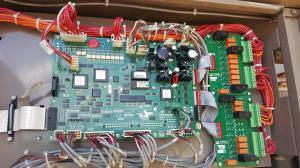 Originally Manufactured in 2003 with only 9,950 hours operation since new.